One of the biggest names in the Country music biz has taken a detour and teamed up with one of the hottest pop stars on the planet. 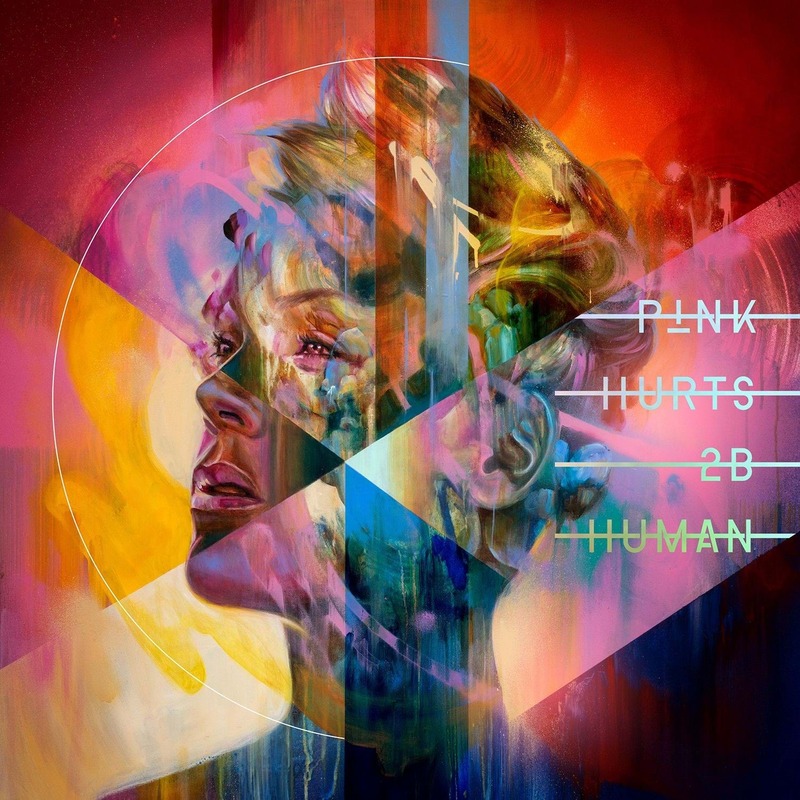 Chris Stapleton is featured on a track titled “Love Me Anyway” on P!NK's upcoming album, Hurts 2B Human, which will be released April 26. Chris is the only country artist to appear on the album. The new duet is Stapleton’s second pop collaboration following “Say Something” from Justin Timberlake’s 2018 album, Man of the Woods. P!NK previously collaborated with Kenny Chesney on the brilliant “Setting the World on Fire,” a nominee for best country duo/group performance at the 2017 Grammy awards. Stapleton and Dan + Shay are the lead nominees heading to the 54th annual ACM Awards in Las Vegas next week.